June 2015 - Franco Mirabelli Design Inc. Cool Summer Kicks for Men! 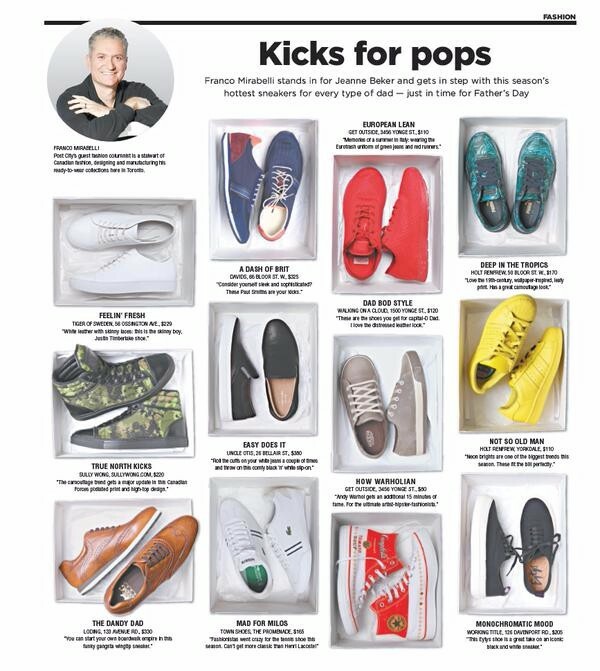 magazines for Franco’s selection of stylin’ looks in men’s sneakers.